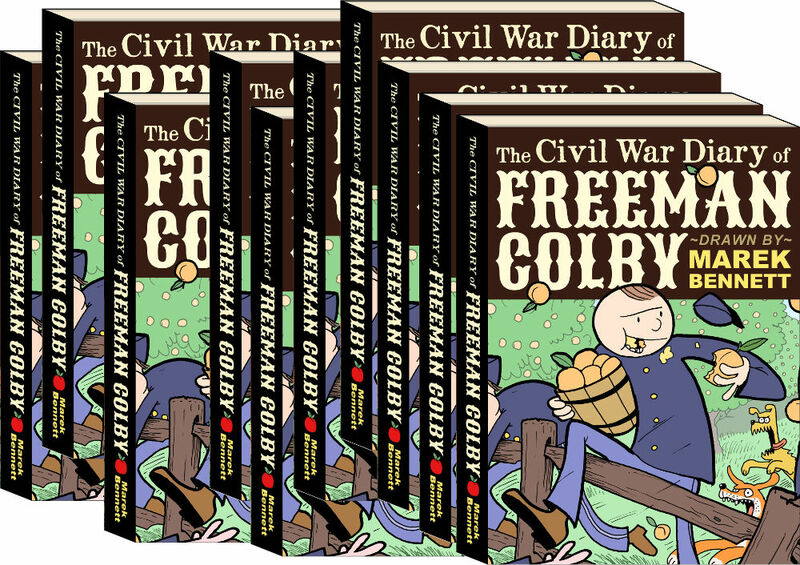 Family teams collaborate to create comics about local history, family stories, & more! DAY 2 = August 3 (Saturday) 10-1 ~ Learn how to edit, polish, & prepare your work for publication. Marek will demonstrate methods of publishing mini-comics, webcomics, and graphic novels using basic print & digital technologies. Our ultimate goal: release a mini-comic booklet featuring comics by all our participating families! 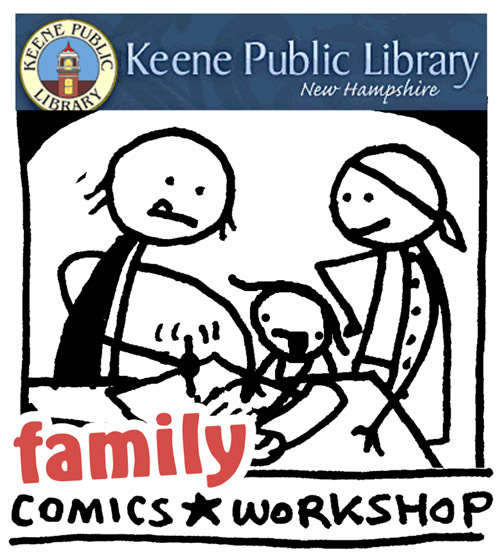 PLUS: Learn how to submit your NH history comics to LF&D as a GUEST ARTIST POST! REGISTRATION & MORE INFORMATION AVAILABLE VIA KPL WEBSITE. 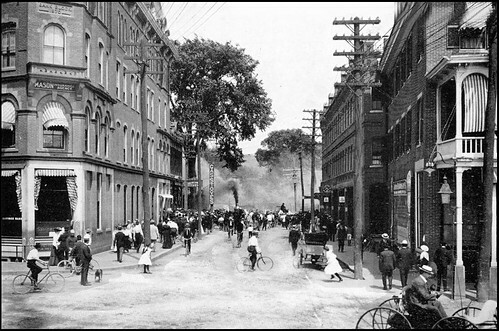 A History of the Town of Keene from 1732, when the Township was Granted by Massachusetts, to 1874, when it Became a City by S. G. Griffin, M. A.